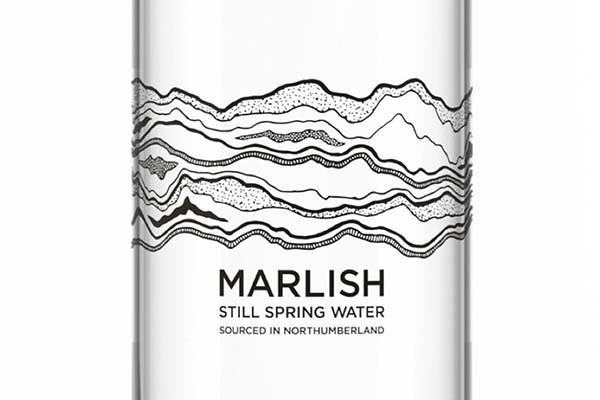 We work very closely with our suppliers across the North of England. Businesses that grow responsibly and supply reliably. 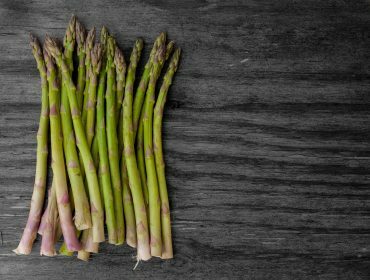 They understand the nature of the shared promise we all make to our customers about the quality of the produce we supply. We would like to introduce you to some of our suppliers very shortly so please watch this space for more information and to meet the people that help make us the supplier of choice in this region. 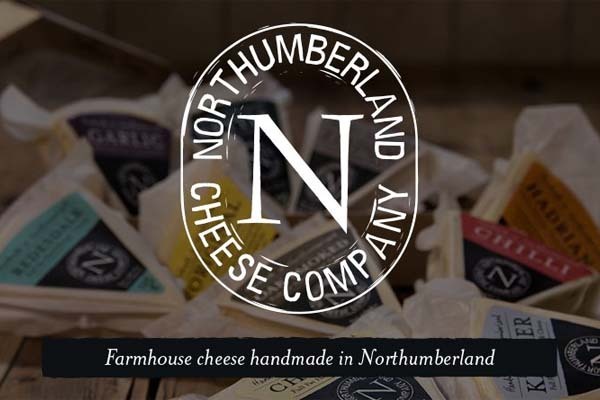 As the leading supplier of fresh produce to the catering industry in the North East of England our reputation is built on the products we supply daily. That’s why our buyers are constantly striving for both quality and consistency. JR Holland will always buy British products. But with fruit like bananas, pineapples and oranges this is obviously not possible. So we when source our exotic varieties we ensure that we work with companies that are committed to an equitable relationship with farmers from the developing world. JR Holland is constantly striving to reduce food miles. That’s why, wherever possible, we will work with local growers. This reduces transport costs while minimising the impact on the environment. 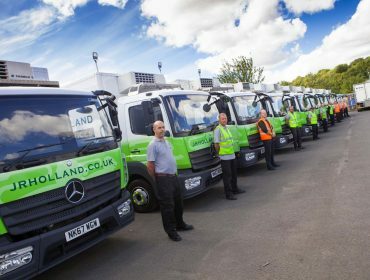 But of course that is not always achievable which is why using JR Holland for all fresh produce will reduce food miles for our customers in one easy delivery. 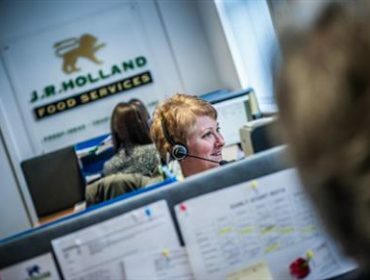 J.R. Holland are the oldest established importers and distributors of chilled fresh produce in the North East of England.